& WE WILL RESPOND YOU SHORTLY. 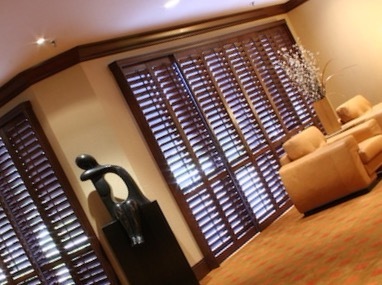 We offer a wide range of window coverings, custom made and hand finished to ensure a perfect product every time. Thousands of different colours and options. 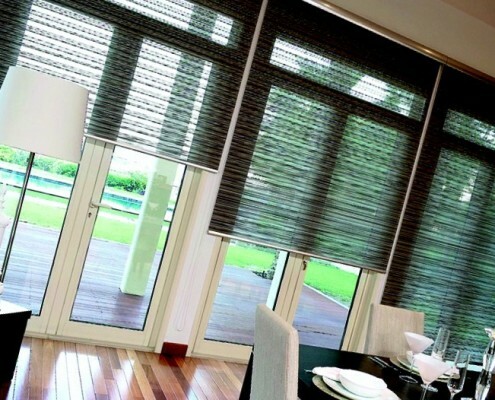 Blinds made by EmpireCurtains is a number 1 UK brand. 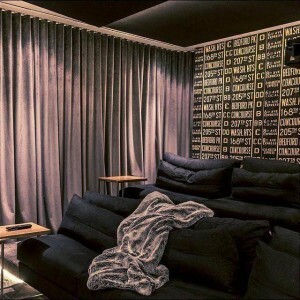 As it is well established blinds in Dubai and curtains manufacturer that has been producing made to measure window solutions for over 10 years. 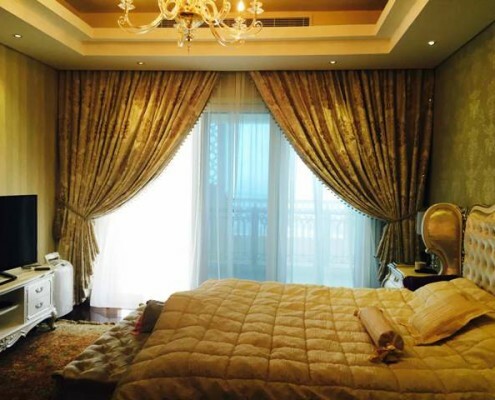 Pic any Dubai Blinds curtains, ours will be most distinguishable for its great quality. Electric Somfy – impeccable quality and intelligent solutions for the automation of roller shutters blinds and curtains. The Somfy is the world leader and innovator in the field of automation of roller shutters, a manufacturer that always offers original and practical solutions, the latest developments and best quality products. The original design of drives, expensive materials and processing quality parts ensure high reliability and quiet operation of the drive, ensure long-term operation in a wide temperature range (-25 ° C ÷ + 70 ° C). The range of Somfy is all possible functional tubular motors and allows you to choose the best solution for each individual case. Somfy designed for those who appreciate the advanced technology, comfort and safety, quality of life and prestige. Aluminium profile rails are used as a guide for light and heavy curtains and blinds Ideal for the production of curved shapes. 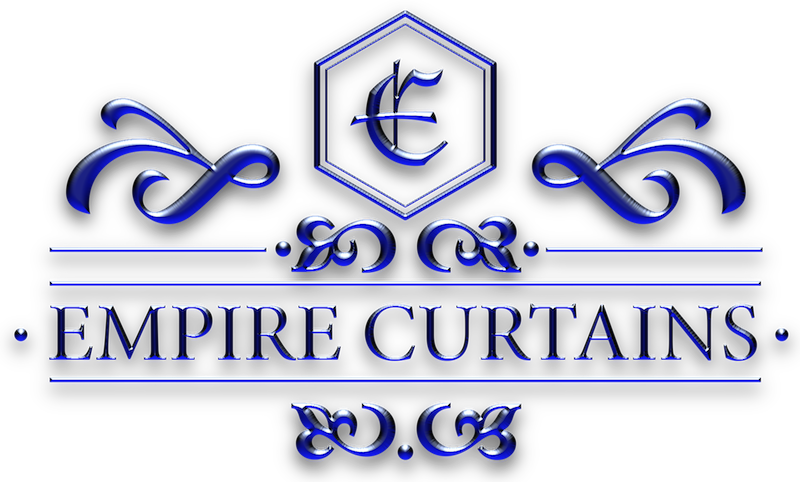 Empire Curtains products are warranted to the original owner against manufacturing defects in materials and workmanship for the lifetime of the product. If there is a defect in the materials or workmanship we will repair at our discretion. Damages not covered are those resulting from abuse, normal usage and tear, cosmetic damages that do not affect the functionality of the product (such as scratches or stained fabrics). 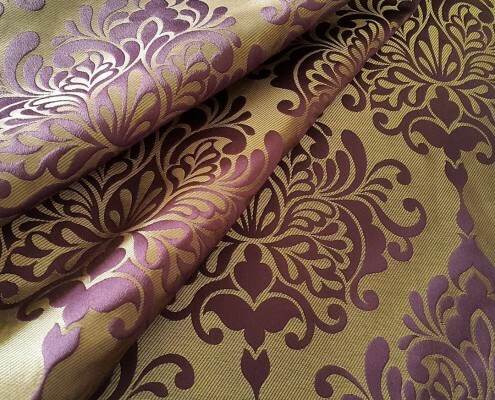 We specialise in fabrics design and carry the UAE largest choice of high quality ready made and made to measure curtains, voiles & roman blinds, all avaliable to visit our showroom. Our extensive range of curtains is up-dated weekly bringing you the most comprehensive selections. We stock the very latest trends in contemporary design as well as traditional classics. Empire Curtains & Blinds glad to introduce our new collection for roman, panel, vertical and roller blinds. Our expert team have collectively been making and selling soft furnishings for over 100 years and as such, we are proud to be able to say that we know our business inside out! 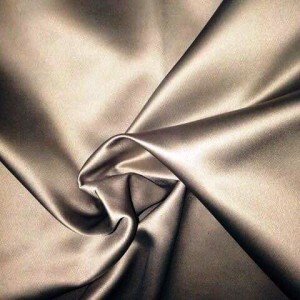 Over the years we have developed strong relationships with carefully selected UAE suppliers to enable us to offer great quality curtains at the most competitive prices.